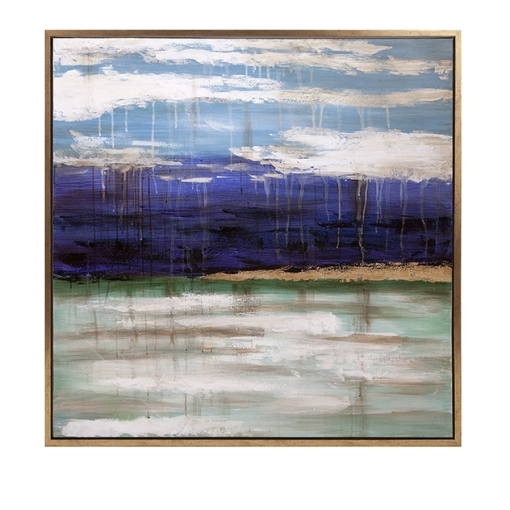 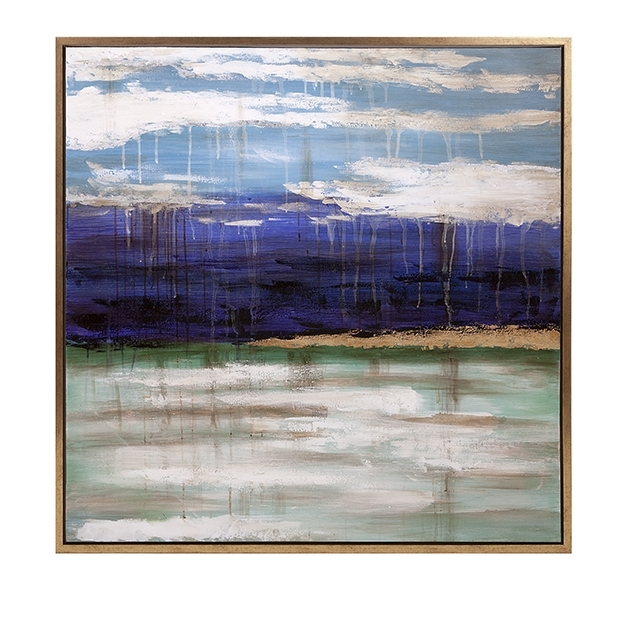 An abstract water reflects a partly cloudy sky in this gold framed oil painting named Transcendence. 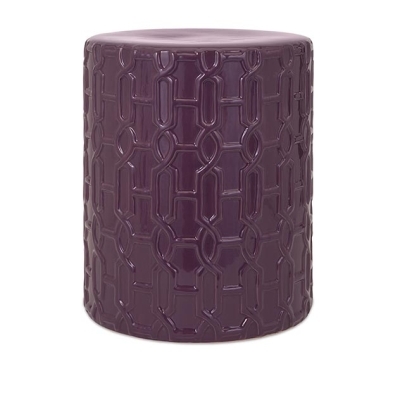 SKU: 76263. 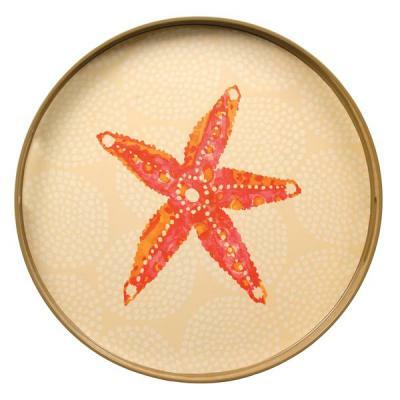 Categories: Décor, Gold Coast, On the Sound, Spring, Summer.